The course stretches from the tree-lined Airforce City installation and its WW2 fighters, all the way through areas of the SCTEX expressway, and back to the Sacobia Bridge, ending along Balagtas Avenue. Athletes will be tracked online and in real time using automatic time checkpoint stations. Preparation for the event includes an 18-week training period spearheaded by running teams, veteran ultramarathon runners, and previous race winners. 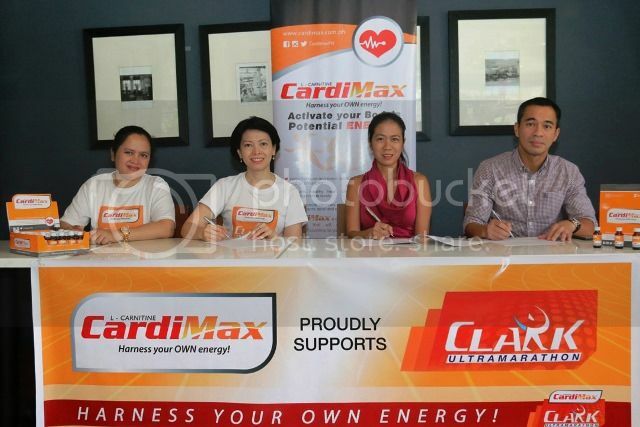 CardiMax will be made available for free at the training sessions and at designated aid stations throughout the course.